Elizabeth Kozak is a Macon, Georgia, native. After graduating from UGA, she began her career in higher education at Vanderbilt University. 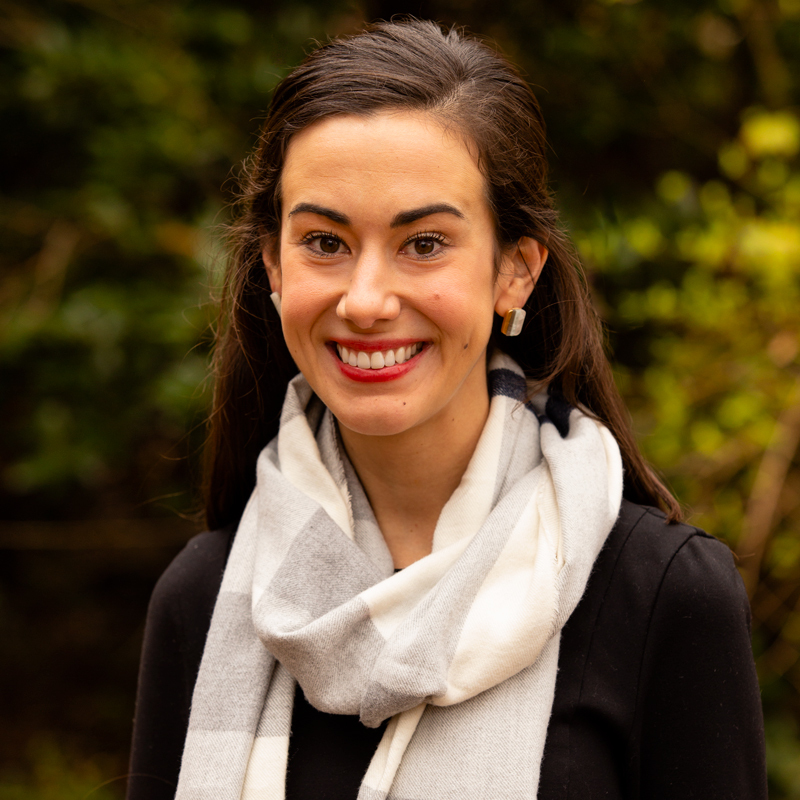 In 2014, she returned to UGA to work in development and alumni relations for the College of Education while also pursuing a Ph.D. in higher education. Elizabeth is based in Nashville, TN.